HUXOL Original granulated sweetener is ideal for sweetening, baking and enhancing food. The pleasant light sweetness is suitable for preparing many modern recipes in calorie-reduced versions as well as sweetening hot beverages. 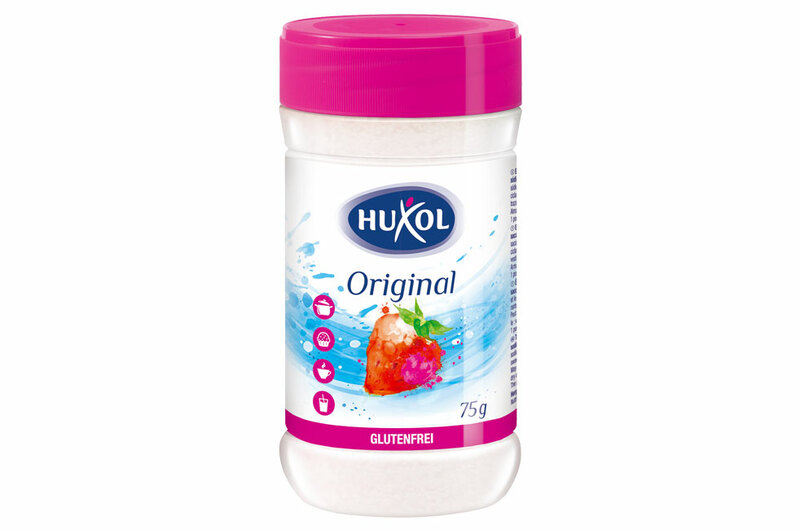 As a substitute for powdered sugar, HUXOL Original granulated sweetener can also be used for sprinkling and decorating waffles, tortes and cakes. HUXOL Original granulated sweetener is very easy to measure by the spoon – one spoon of Original is equivalent to one spoon of sugar.